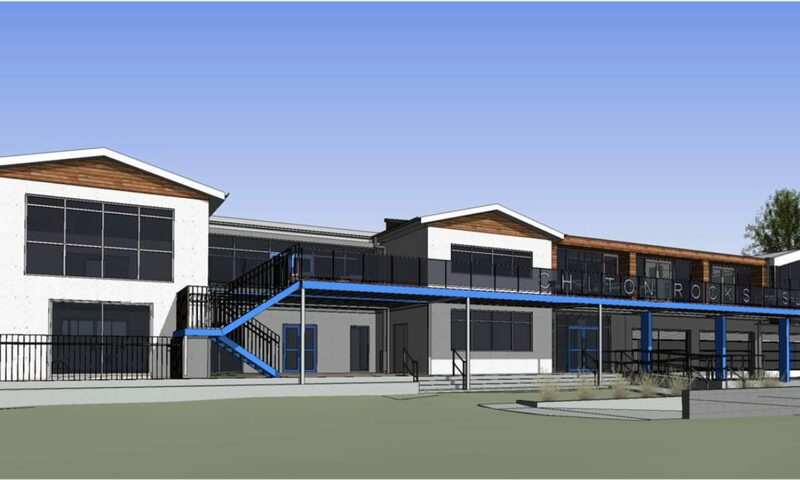 LATEST NEWS: Chiton Rocks SLSC is undergoing a refurbishment and expansion of the Club Rooms. For the next 12months, we are unable to take any bookings. We look forward to re-opening our club in 2018 (Date to be announced in the near future), which will include multiple bunk rooms for schools, as well as expanded facilities. yes, the intention is for us to have meals at the new facilities. We have not yet worked out how this will be structured, but details will follow in the near future.